2009 was as big a year for me as it was for music. 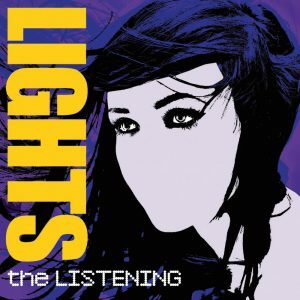 I was in the throes of teen angst at 15, with a CD player and a collection of soft indie pop music to set the atmosphere for tearful journaling by fairy lights. 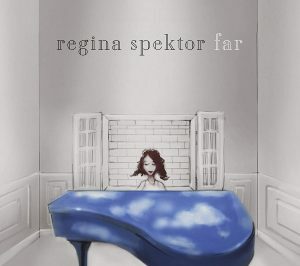 No one understands you when you’re 15—except maybe Regina Spektor. Here’s a brief retrospective on some albums that came out 10 years ago, and whether they’re worth a nostalgic glance back today. The phrase “in my feelings” didn’t exist in 2009, but for the entirety of the ninth grade I was perpetually “in my feelings.” It was hard balancing all the weight of puberty with the fact that I was never, ever, going to be kissed ever (or at least until I was 18 and had my first sip of an alcoholic beverage). Like many losers without friends I turned to the only company I had—bangin’ tunes. At the time “Fireflies” came out, I had a $30 MP3 player that let me record clips from the radio. Thanks to this function, I had a scratchy recording of Lady Gaga’s “LoveGame,” and probably some Metro Station. I have a crystal-clear memory of lying in bed at a reasonable hour on a Saturday night, flipping through stations until I came across “Fireflies,” already halfway through the track. I quickly recorded what was left of the song and replayed it for half an hour with my eyes closed, imaging a night much different than the one I was living. It was a nice reprieve from the trials and tribulations of adolescence. If ever there was an album that truly spoke to all the little aspirations of my early teenage years, it was The Listening. 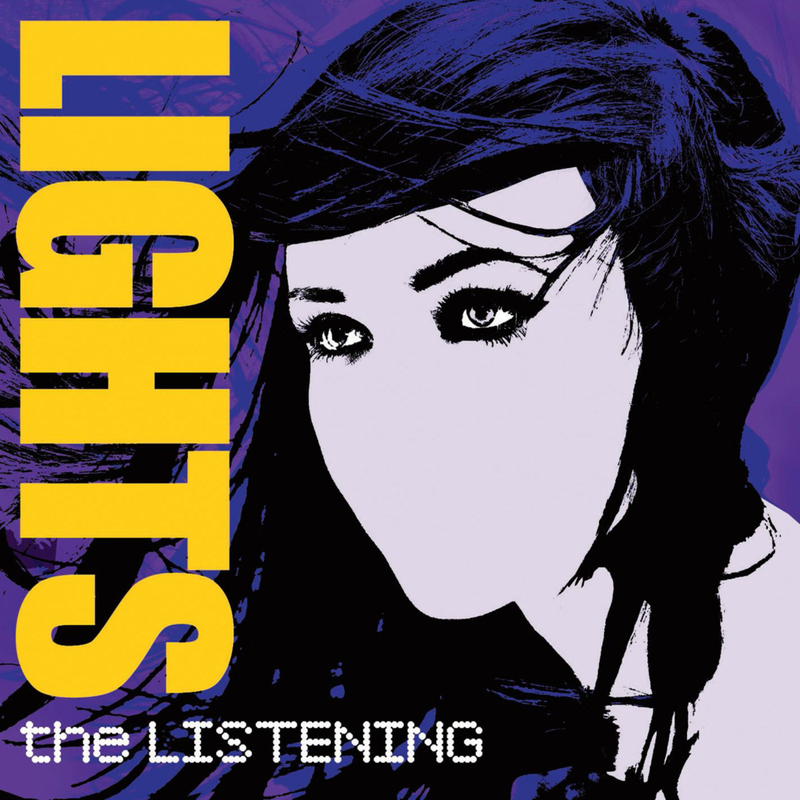 All of Lights’ music videos seemed to capture who I wanted to become—a musician with heavy eyeliner and tattoos crooning gentle electronic hits and doodling superhero versions of themselves in their notebooks that would come to life and have epic adventures. Lights felt like the patron saint of soft-hearted nerds. While her sound is certainly not for everyone, I still have a nostalgic pang for those on-the-nose, self-esteem-boosting ballads like “Face-Up” and “Lions!”—the latter of which Lights later revealed was about playing World of Warcraft. “Pretend” is also still something of a tearjerker for me all these years later. If you like Owl City, you’ll probably find a soft spot in your heart for Lights; and of course, the reverse is probably true as well. 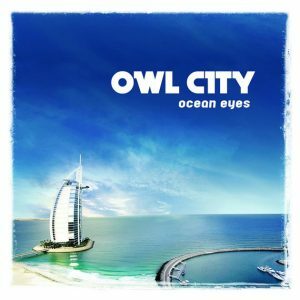 Yes, this album is a 2009 baby too! While I didn’t buy the album when it came out, the songs sort of filtered onto my iPod over the next few years (especially from fandom playlists—“Cosmic Love” was the headliner for many, many Doctor Who fanmixes at the height of that particular fandom). I think of all the albums on this list, Lungs has so far aged the best. It doesn’t have that heavily-processed electronic sound typical of indie pop in the late 2000s; if anything, it stands out for how organic it feels compared to its contemporaries. It’s almost hard to think of it as a nostalgic album, since many of its hits such as “Drumming Song,” “You’ve Got the Love,” “Dog Days are Over,” and so on are still often played today. To say it holds up would be an understatement. 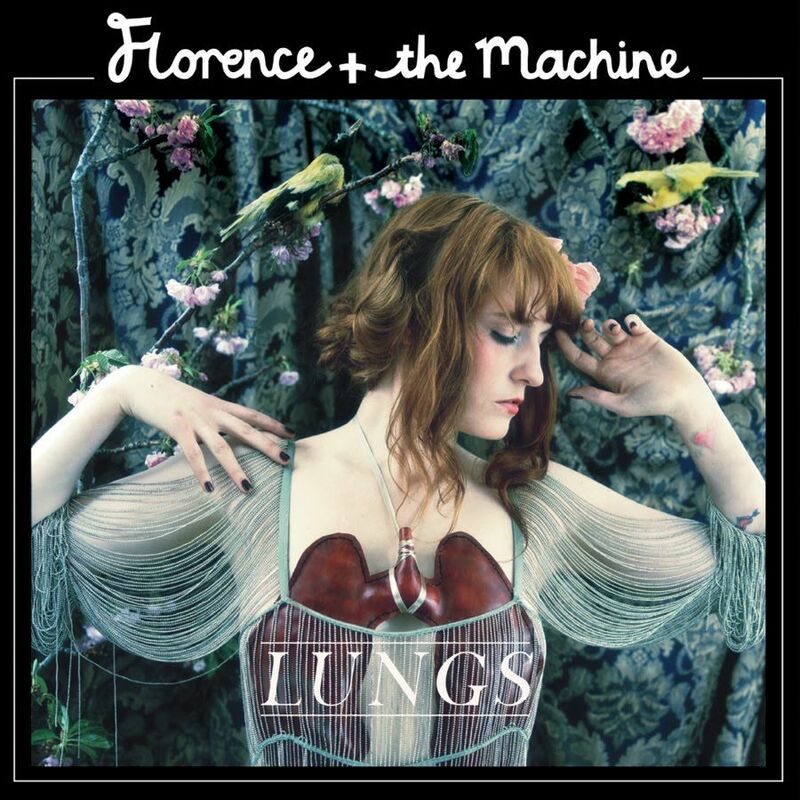 I feel like this album—and the artist herself—is sort of an overlooked master of the indie pop genre. 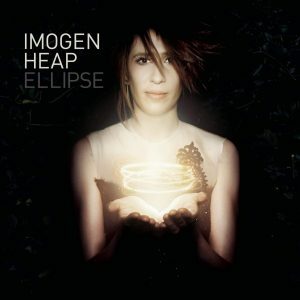 Responsible for giving us “Hide and Seek” in her previous album (an incredibly beautiful, moving song that’s been mercilessly meme’d to death—“mm whatcha say” indeed), Imogen Heap’s Ellipse is wonderfully rife with her signature transcendental electronic sound. Her lyrics range between ethereal and otherworldly to hopelessly relatable, such as in her unrequited love ballad “Swoon” where she sings, “This is where I was going to sing your name/Over and over again/But I chickened out/I haven’t done it/’Cause I thought you probably wouldn’t like it.” The intensely eerie “2-1” was originally written for the Prince Caspian soundtrack, but it was ultimately deemed too dark for a Narnia film—which is a shame because it’s a gorgeous piece of music. The final song “Half Life” is a heartbreakingly poignant end to a brilliant album that’s well worth a listen 10 years on. 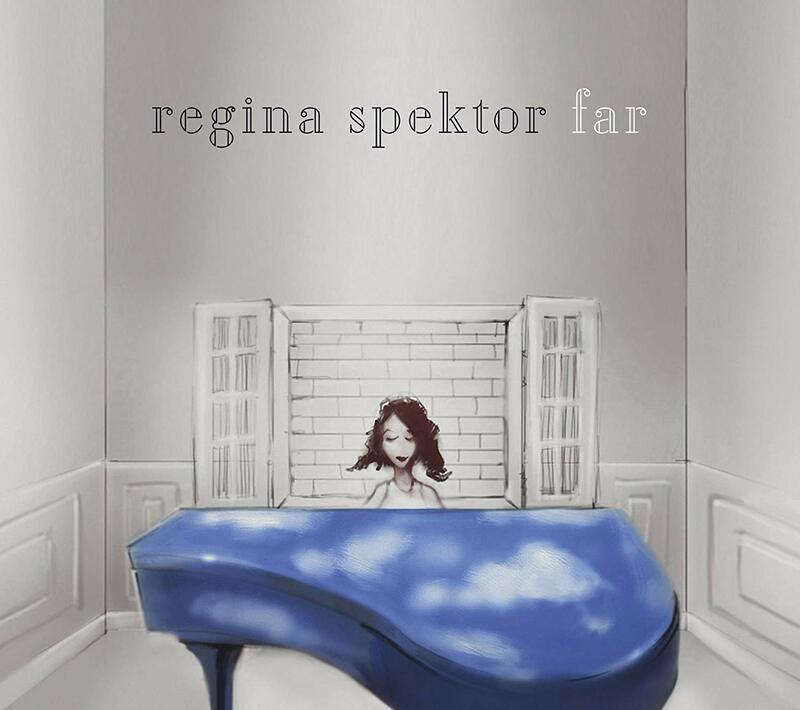 Regina Spektor is indie pop catnip. Her voice ranges from soft trills to loud brash belting, with plenty of vocal tricks and flips along the way. Far followed up on some of the themes and instrumental stylings of her previous album Begin to Hope on a broader scope, examining the human condition and aspects of modern society with her quirky lyrical stylings. “Laughing With” is an obvious choice for recommendation, as it succinctly states the themes of the albums in an uncomplicated, powerful ballad, but “Man of a Thousand Faces” is probably the song that hits hardest for me.